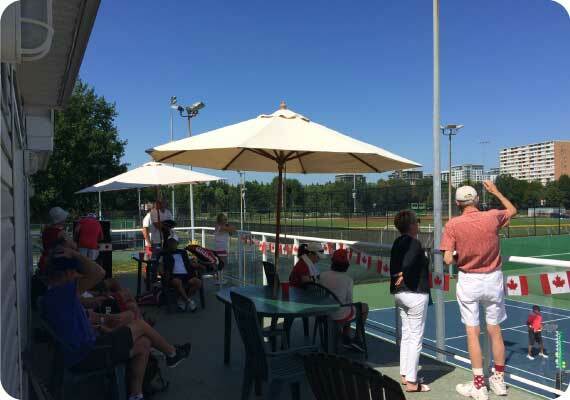 Richmond Tennis Club was formed in the 1960's and was incorporated as a society in 1975. 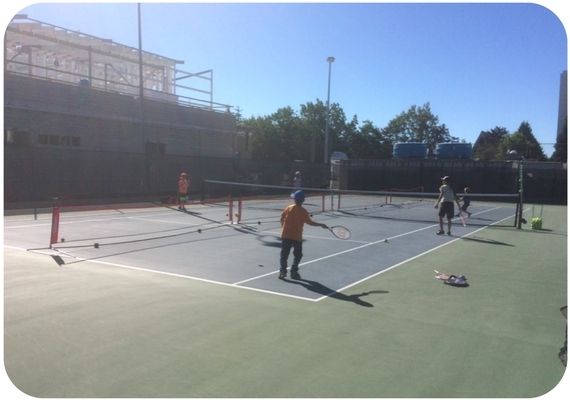 It's never too late to learn to play tennis! Children's and adult lessons available. All levels welcome. 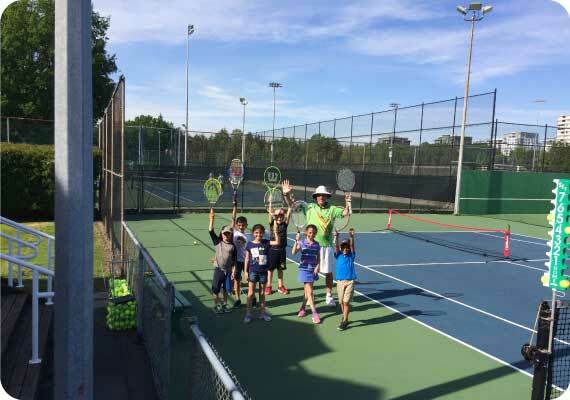 The Gold Star program is Richmond Tennis Club’s junior development program for children and youth ages 6-16. We have lots of interesting events for new comers and members happening monthly. Check them out on the calendar.